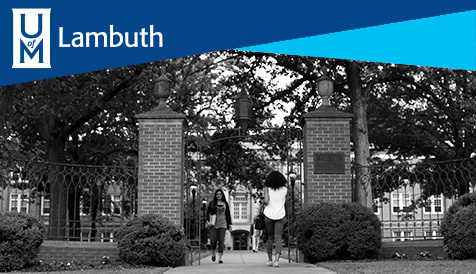 The University of Memphis is an internationally recognized, urban public research university preparing students for success in a diverse, innovative, global environment. We provide the highest quality education by focusing on research and service benefiting local and global communities. Integrity, transparency, excellence and the highest standards govern everything we do. We seek partnerships both within and beyond the University to enhance our actions and our outcomes. Everyone is respected, included and given the opportunity to excel. We consistently seek a better way, and we embrace challenges. Our purpose is to benefit our students and society through knowledge and effort. We provide every student with the opportunity to excel.